Every pension scheme established under a Trust must have an authorised Registered Administrator to prepare Annual Benefit Statements and Trustee Annual Reports. Register annually with the Pensions Authority to act as Registered Administrator on your behalf for the agreed functions unless otherwise advised. When we have received the relevant information, we will issue fully compliant Annual Benefit Statements and/or Trustee Annual Report within statutory deadlines. What Trustees/Employers need to do! 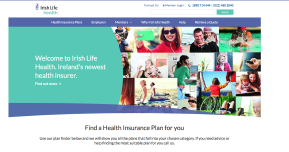 Submit all contributions deducted/due to Irish Life Corporate Business within 21 days of the end of the month in which they were deducted. Provide full details of contributions by member (split by employer, employee and Additional Voluntary Contributions (AVCs), where applicable), and confirm the date in which they were deducted. 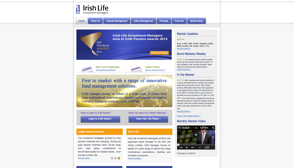 Advise Irish Life Corporate Business of New Entrants or Leavers of the scheme in a timely manner. Submit full data yearly, within 4 months of the scheme renewal date to facilitate completion of the Annual Benefit Statements and/or Trustee Annual Report within statutory deadlines. We can both meet our obligations without difficulty by working together. 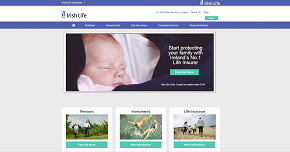 Once you provide us with accurate and timely data as outlined above, Irish Life Corporate Business will be in a position to ensure all your Registered Administrator requirements are met. For more information on our Registered Administrator service, click here.